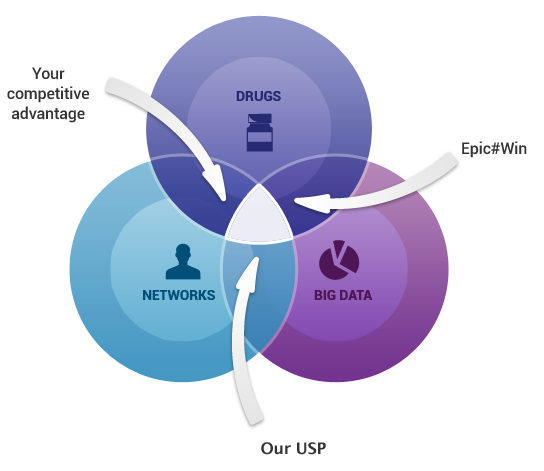 Join us on a journey to change the way the life sciences industry connects with healthcare experts by adopting our proven framework based on collaboration and expert co-creation – ULTRA. ULTRA stands for ‘UnLeash The Right Advocates’ and provides you with the ability to leverage your best in class drugs, real world data and networks of healthcare professionals, advocacy groups and life sciences professionals to find your competitive advantage. 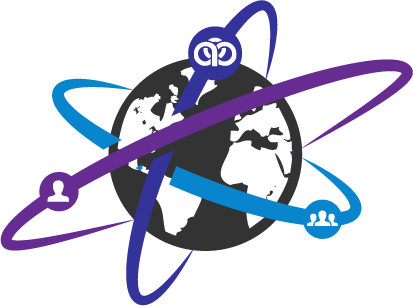 We have developed a suite of customisable products and managed services to help you work in partnership with your External Experts. In short, we want to help you create the stories that will shape the future of the healthcare industry. The relationship between the life sciences industry and healthcare professionals is evolving. 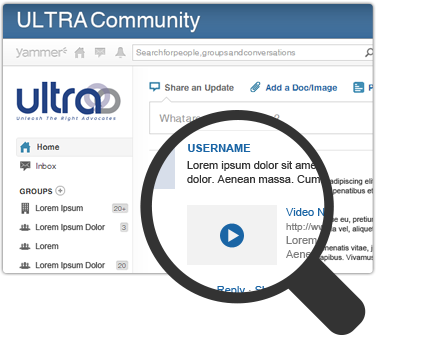 We all know that the convenience of accessing information online means healthcare professionals no longer need to see life sciences representatives to find product information – so why don’t we take a new approach and work together to build more effective relationships? Here at Nitro Digital , our USP is to provide software and services which allow you to work in partnership to develop relevant digital solutions that improve patient outcomes and ultimately build advocacy. Interested to hear more about the ULTRA way of working? Contact us today. First step is to understand the need, frame the problem you are trying to solve and identify an expert team to innovate with. The second step involves partnership working to innovate, develop and launch an integrated ULTRA solution package for healthcare professionals to connect with their patients. The third step is to on board patient groups to gain feedback and gather real world data for case studies. The fourth step is to share and promote your story through owned, earned and bought media to build advocacy and create an impact in your chosen therapy area. The ULTRA Cloud provides secure transfer and aggregation of patient entered data, empowering patients to monitor key aspects of their disease. Clinicians can analyse trends and make more informed decisions about treatment and working practices. 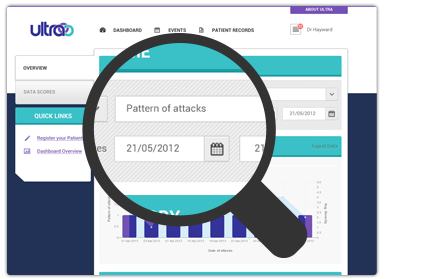 There is also a straightforward reporting dashboard facility for patients, clinicians and advisory boards. 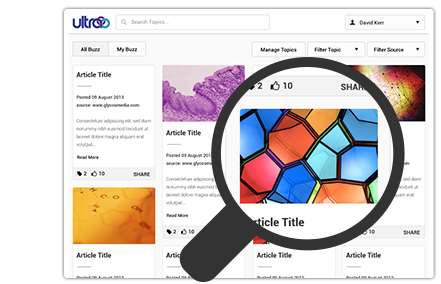 A centralised data storage solution: ULTRA Buzz is a news aggregator and resource portal for managing digital assets and distributing curated content to therapy area thought leaders. The Buzz portal is just the start – our programme supports you to UnLeash The Right Advocates by empowering blogging and monitoring key ‘buzz’ metrics. 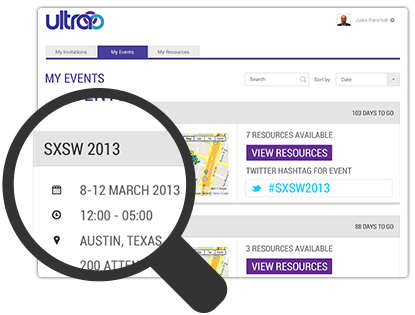 Streamline your event management process with ULTRA Link, a logistics and video resource sharing platform that manages events from invitation right through to follow-up – leaving you to concentrate on listening to your industry influencers. 2Go is a mobile application that encourages patients to track and monitor aspects of their disease. With it’s easy to use interface and dashboard facility, 2Go makes it easier for patients to share their experiences with clinicians during consultations. The more the merrier! ULTRA Crowd brings the right people together to share best practices and solve disease treatment challenges. And the best part? 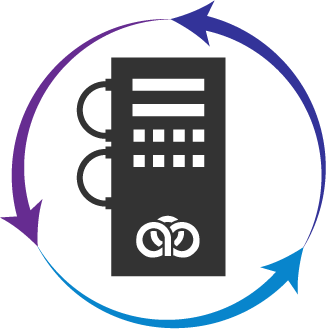 It’s a private network which can be managed by your External Experts and maintained by Nitro. If you have a success story or have made a positive impact within your industry, then why not share this with everyone? Ultra Visible allows you to promote your story using owned, earned and bought media. We provide a full service marketing offering to make sure that your successes and achievements are shared with your audiences via all of your channels. Data collection plays a key roll throughout ULTRA product and services and with that comes the responsibility of keeping that data safe. We have experience in fulfilling Healthcare Provider Information Goverance documentation and where patient data entry is required can offer Carelink N3 hosting including application and secure hosting.